Always dependable and honest. Been here a few times. The team here always explains all options. I really appreciate the free diagnostic check. 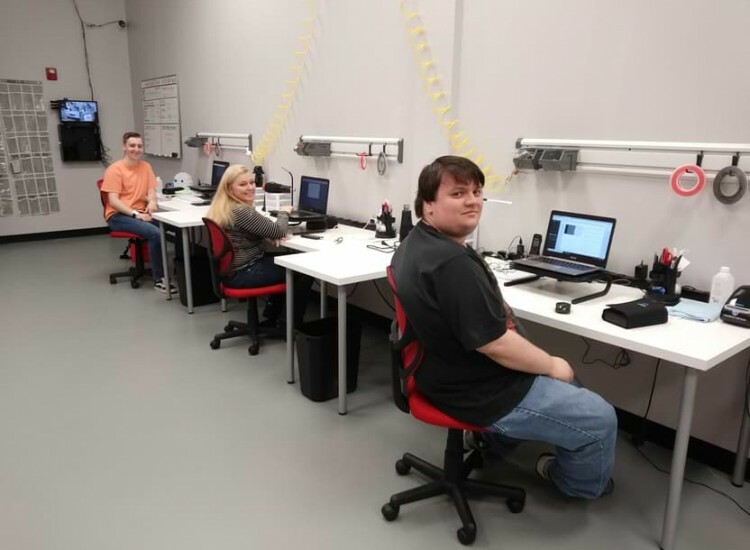 If you’re looking for a professional and affordable repair for your smartphone, tablet, or computer in Crown Point IN, look no further than uBreakiFix. If your screen is cracked, your battery could use a replacement or your device is no longer working after water damage, we can fix it. Getting a repair from uBreakiFix is more affordable and more economical than getting a brand new device. We use the highest quality parts and our technicians are trained to fix any device, even brand new ones, so that there is no repair we can’t tackle. 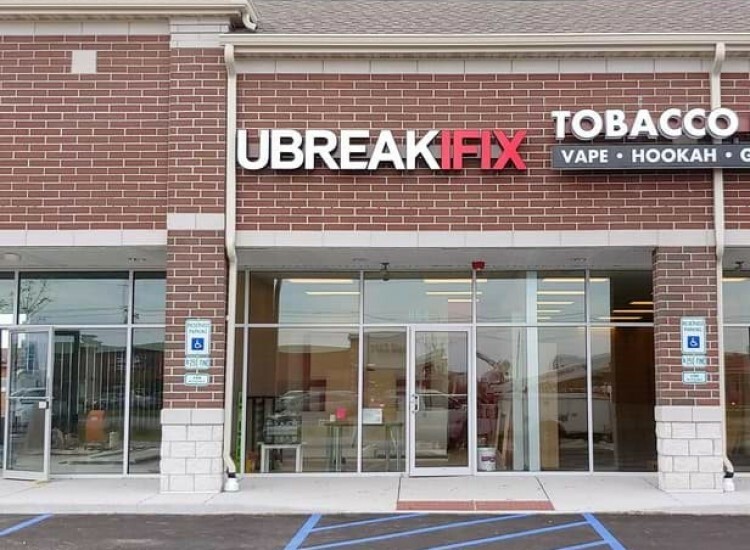 uBreakiFix Crown Point is located right off Broadway St just North of 109th. 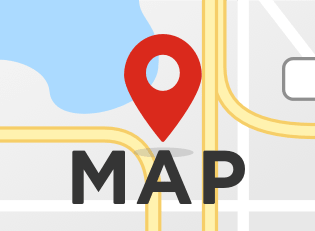 Our location is surrounded by Aldi, Verizon, Sprint, Orange Theory and many more retailers. We are directly across the street from Anytime Fitness. When customers arrive at uBreakiFix, we like to start with our complimentary repair diagnostic. This gives the technician the best idea of what the issue is and the best way to fix it. Customers are under no obligation to continue with a repair after the diagnostic, but we like our customers to be armed with all the information they need to make a decision. We know how upsetting it can be to break your device and we want to make the whole process fast and easy. Nobody has the time to send their device off to a warehouse or wait around a retailer all day. 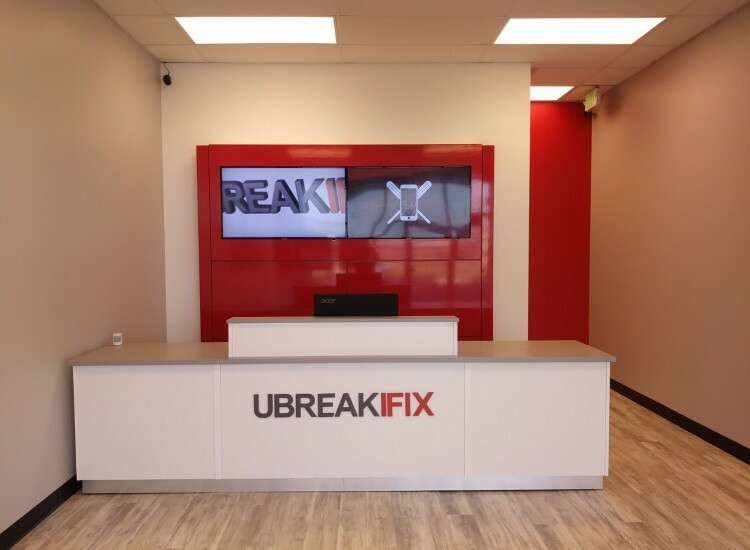 A uBreakiFix repair only takes about an hour to two and customers are free to drop their device off and pick it up when it is convenient. 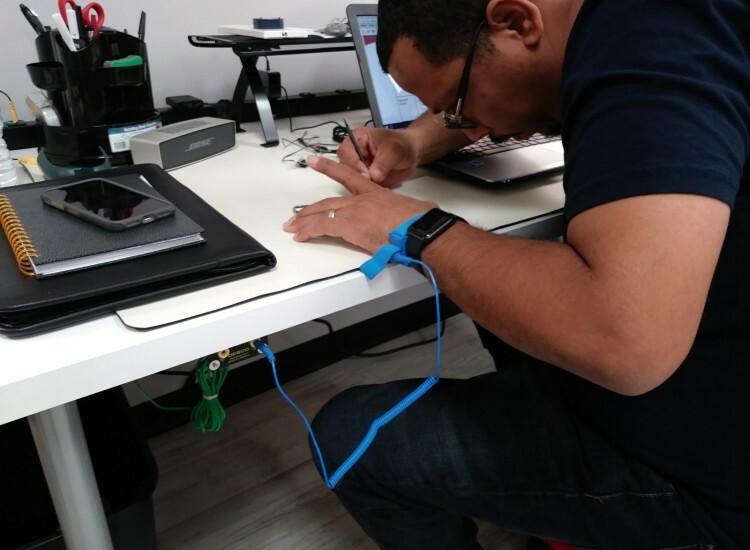 All of our repairs are also completed right in the store, so you never have to worry about the safety of your favorite device. We aim to have the highest quality repairs at the lowest possible price in the business. In fact, if you can find a lower advertised price for the same repair, we would be happy to match and beat that price for you. We also provide a 1 year warranty on all repairs so that your new parts are protected. uBreakiFix Crown Point is happy to help with all electronics repair needs. If you’d like a free repair diagnostic on your device, visit us today.